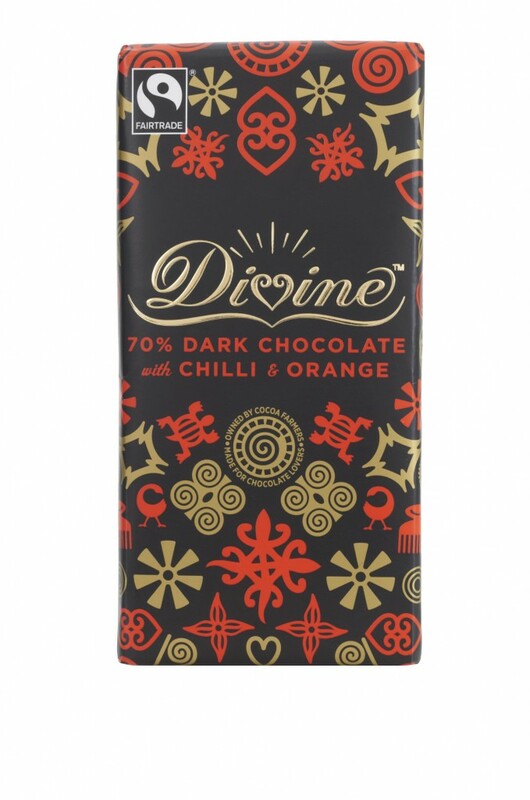 Divine Chocolate Win 2 Great Taste Awards! 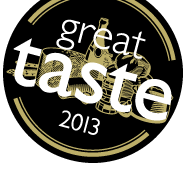 The Great Taste Awards, organised by the Guild of Fine Food, is a recognised standard for fine food and drink. Often referred to as the “Oscars” of the food world, 405 specialist judges work towards searching for the absolute pinnacle of taste standards. This year, we are delighted to learn that our best friends at Divine Chocolate have won, not one but TWO Great Taste Awards! Nearly 10,000 products entered this year and judges took part in blind tasting sessions, where branding was removed and products judged solely on taste. Judges particularly mentioned the ‘nicely judged heat from the chilli’ in the Divine Chilli and Orange bar and liked the ‘good quality glossy dark chocolate with a good snap’ in the Ginger Thins.